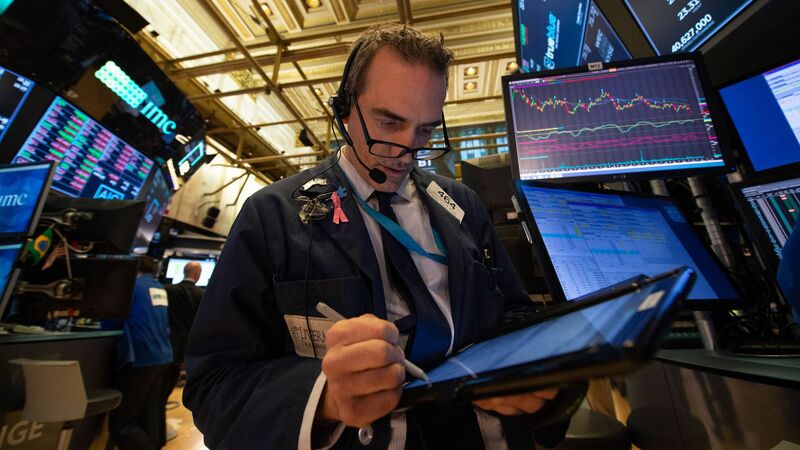 The Dow Jones Industrial Average closed 602 points lower on Monday, according to Yahoo Finance. The S&P 500 fell over 2%, putting it negative for the year, and the Nasdaq Composite dropped 2.8%. Between the lines: Volatility is back with a vengeance. There's no single reason stocks are selling off — despite President Trump's unfounded claim to the contrary — although one driver today was Apple shares dropping after one of its key suppliers reported a decrease in order volume.